Big European cities offer many opportunities yet citizens share they feel increasingly isolated due to lack of shared spaces to meet, exchange, discuss topics of common interest, and co-create their shared life. This is particularly true for migrant communities who have lost their roots and want to build their lives all over again. Intolerance, xenophobia and hate speech are on the rise in most European countries, which provides a hostile environment for newcomers who need support, understanding and new roots to feel safe and welcome – a key factor for contributing to the host society. 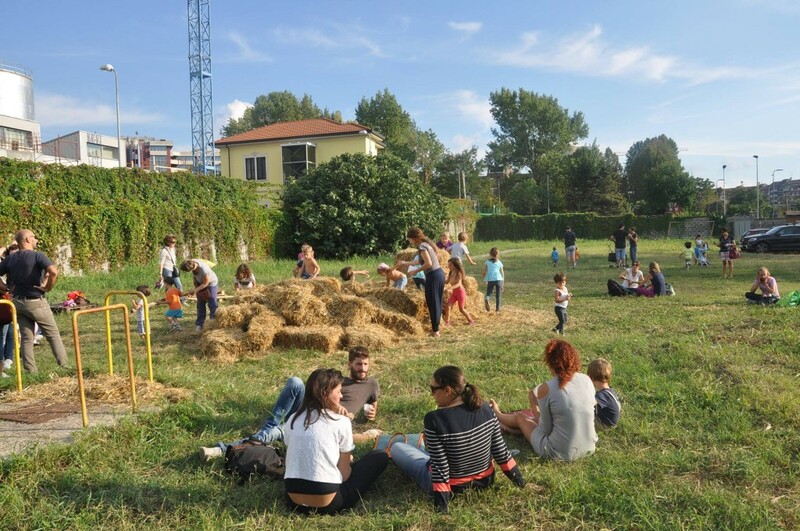 The aim of our TANDEM project is to create a multi cultural garden and Multi Kulti Garden Festival in Milan where we can create a place where all the diversity can coexist in a place of participation. The project will focus on the construction of green spaces in the city through art, nature, food and participation for a sustainable model of social innovation in a cultural context and empowering migrant communities as co-creators. Culture will be used for socio-cultural transformation and activating reflective and participatory processes. 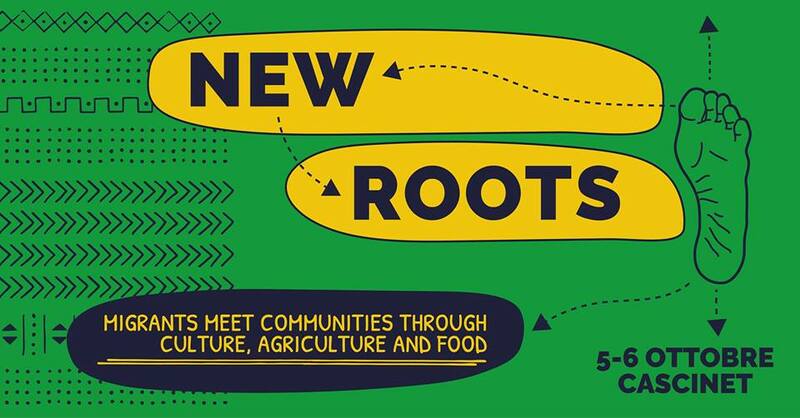 The first Multi Kulti Garden Fest New Roots: Migrants meet Communities through Culture, Agriculture and Food is planned on 5-6 October 2018 in CasciNet, an urban garden in Milan. Please follow our Facebook event for updates and more information. The project is part of TANDEM Europe 2018. TANDEM Europe supports experimental collaborations between cultural change makers from the EU member states. It is tailor-made for cultural managers who work on creative solutions that tackle contemporary challenges in our societies and want to cultivate pioneering ideas and generate socio-economic impact with partners throughout the EU. The programme helps to create and sustain culturally innovative impact across sectors, disciplines and borders and allows cultural professionals from many different disciplines to acquire skills required for innovation processes, engaging long-term partnerships and organisational change. Funding: Tandem Europe is an initiative developed by European Cultural Foundation and MitOst e.V. together with Fondazione Cariplo with additional financial support from Robert Bosch Stiftung, Stavros Niarchos Foundation and Fonds voor Cultuurparticpatie.